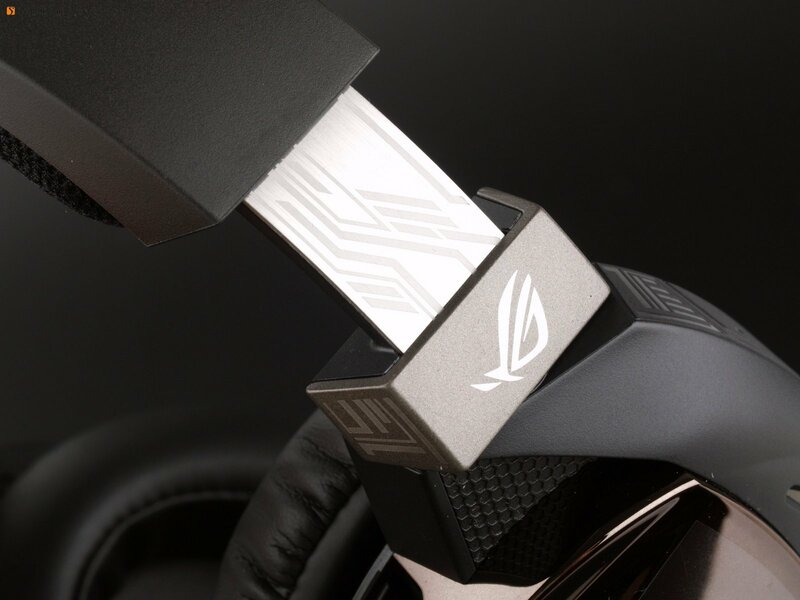 ASUS, under this game's trend, also launched a Strix Fusion series product of Republic of Gamers in this January. This product Fusion 500 is positioned in mid-to-high end, pricing a bit lower than the top-level wireless ROG 7.1 Centurion. 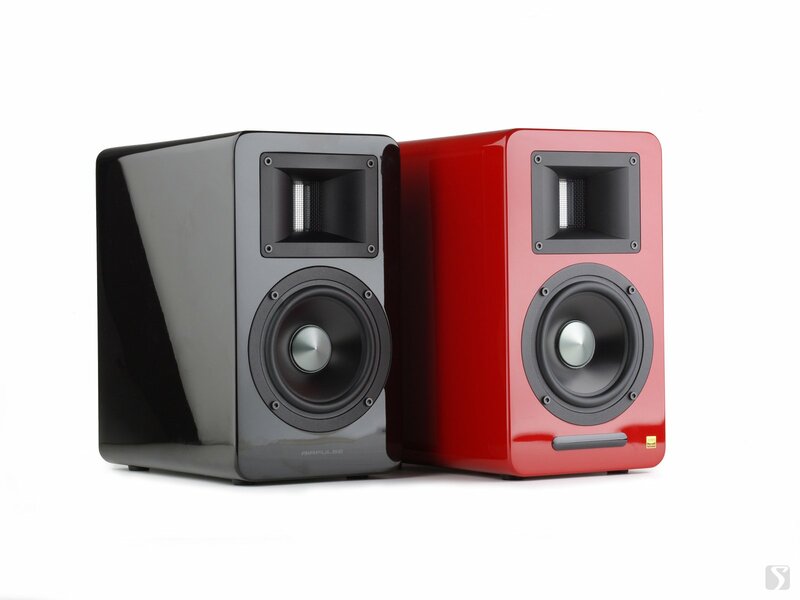 Edifier S880 is a 2.0 active speaker system that will be released in China soon. 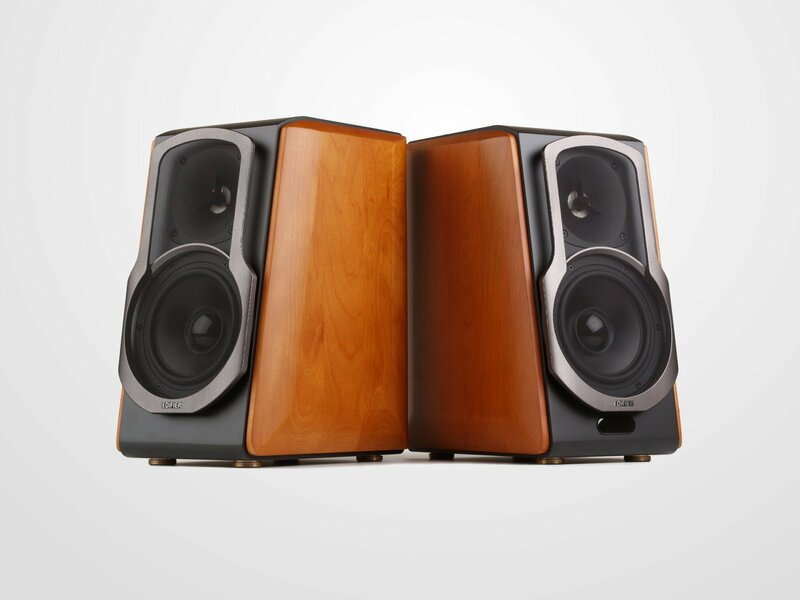 If just look at this name, you may consider that it has a similar market positioning with the S1000, and it is also sold at RMB 1198 (about 160 USD). 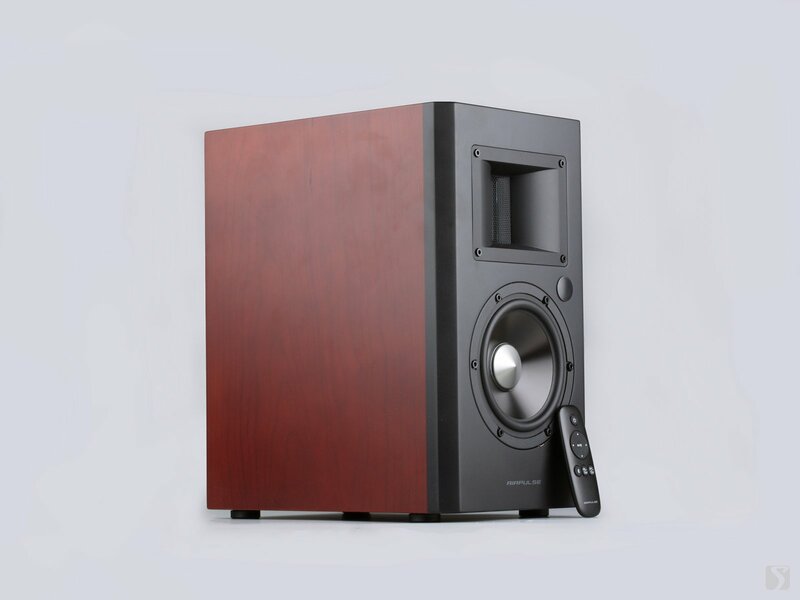 However, S880 has a much smaller size than S1000/S2000 series, and it is more suitable to be placed on bookshelf. 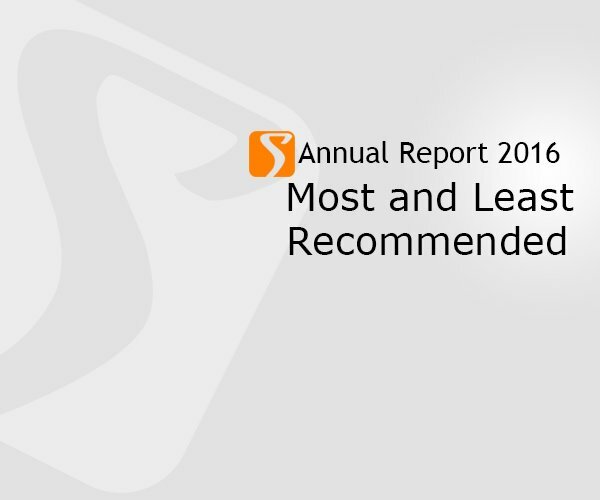 In 2016, we released 687 articles in Chinese, 180 of those are reviews, 30 are comments. We reviewed 34 earphones, 17 of those are in-ear phones, and the rest are headphones. Ten earphones are Chinese brand, and 5 of them attached special functions. 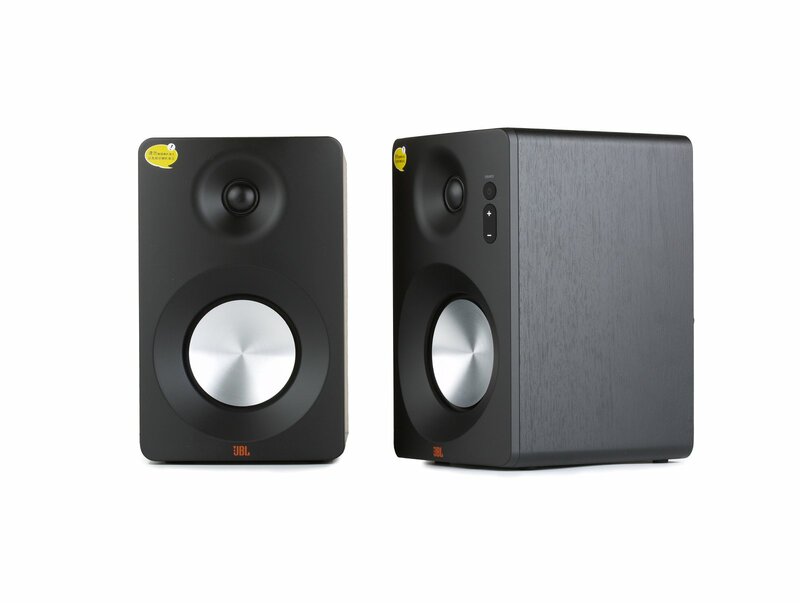 We reviewed 12 speakers, 9 of them are able to connected to the internet or to speak. 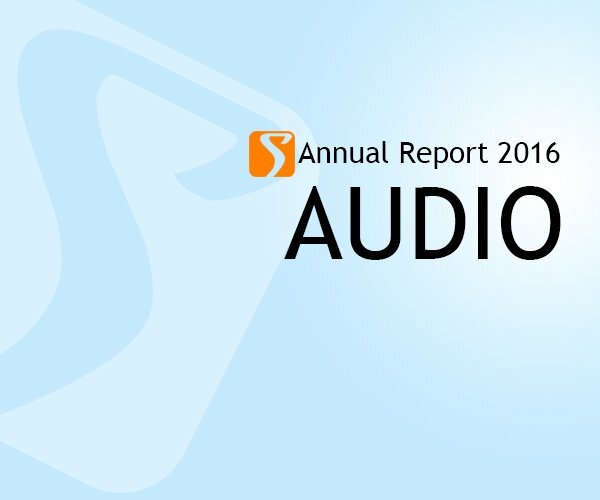 Here is our first annual report in English. Audio, which is our most concerning, comes first. The headset market is about to usher a upgradition. What will Chinese manufacturers do? PPO has been the top seller in China mainland. 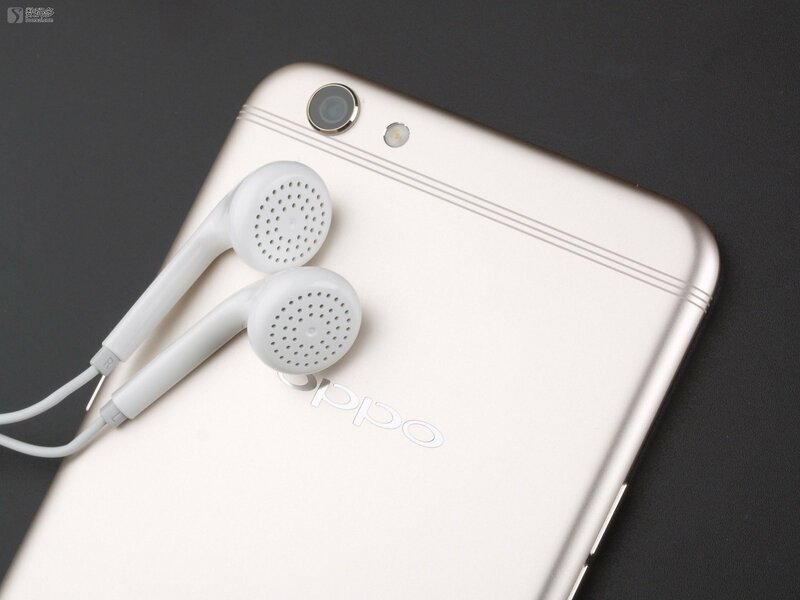 R series contributes its majority sales volume, which means OPPO��s destiny is close related to R series. 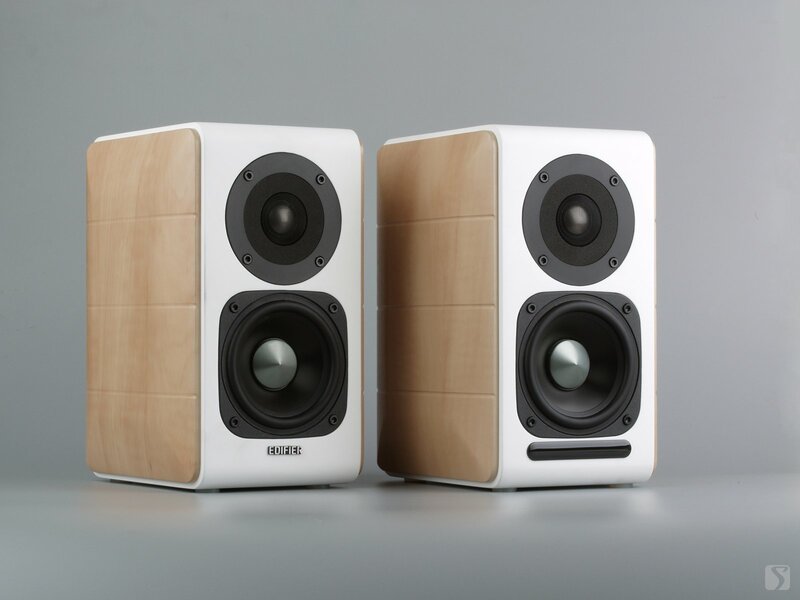 The latest announced R9s is going to be tested today. 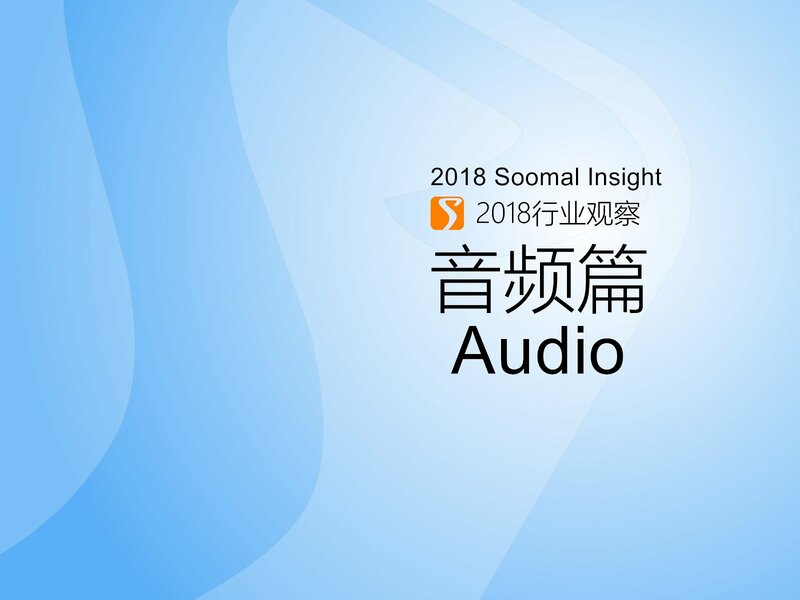 However, although OPPO is a competitive manufacturer in audio devices, its smartphones had never been an excellent music player. 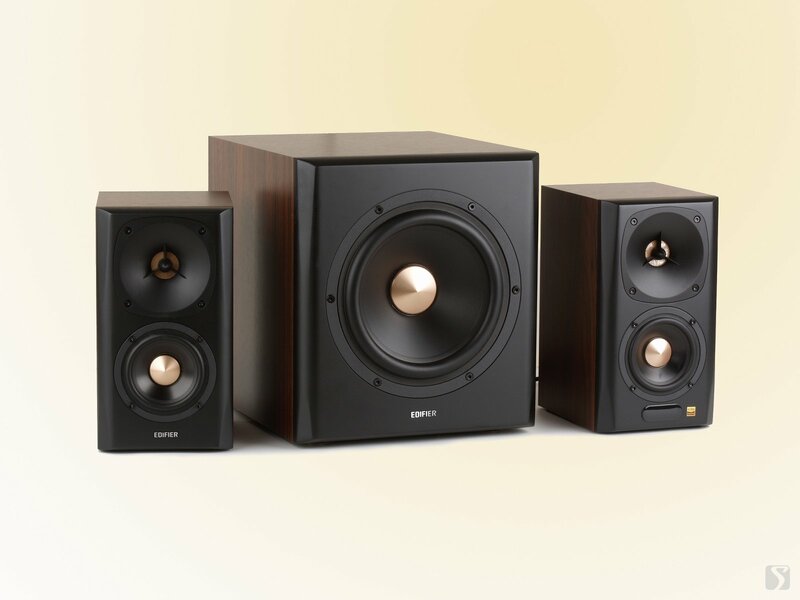 Edifier S2000 MKII has finally been released after ten months of the publishing of S1000. The slogan The Return of the King is used for promotion, echoing the 1st gen S2000, as it has been 12 years since S2000 1st gen has been released. 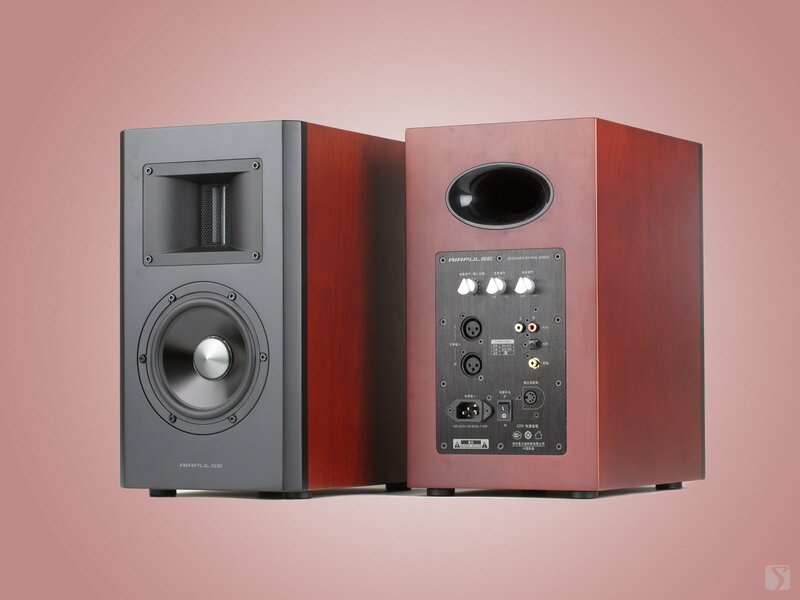 The price is about $100 higher than S1000, does it worth?